This month we as a Design Team, are showcasing all of the retiring Project Life kits out of the 2015/2016 Annual Catalogue. I decided to use Lets Get Away Collection as my focus this month. This is a travel themed Collection but one of the most fave things I like to do is use these collections for a different theme..just shows you how versatile these collection kits can be! 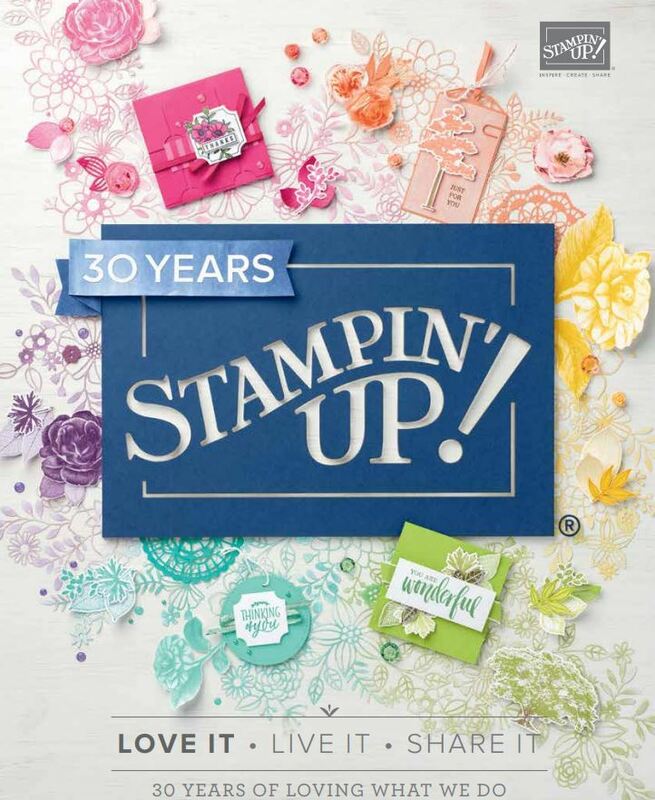 My pages are about my Stampin’ Up! team and how much fun I have with these girls at camps and events. Usually our monthly team meeting has some fun moments always too! I love these 6×12 pockets which thankfully are going through as the Variety Pack 2 is my favourite Pocket page pack! I just made a slit in the side of the pocket so I could add in the centrestage ribbon! Stampin” Up! Spoil us rotten at Onstage (and Centre Stage)! Heres some of the cards from the collection! Welcome Patty to our team! I will miss the beautiful colours in this kit…. and such a fantastic occasion to remember! Great job! Great pages, Delys! And what a great memories preserved. 🙂 Oh how i love this kit!! I have 3 of them in my collection. Almost used every card. So sad to see this one go. Great pages and sure some awesome memories! Love the keep the memories before they are faded. I´m working on an album of OnStage at the moment too.